 At Cornerstone, we believe that service is essential to your spiritual growth and the health of our church. We would be honored to help you find an area that you can use your passion and skills to serve God and others. Just fill out the form at the bottom of this page, and we’ll help get you connected.  If you have questions about where you can best serve within Cornerstone, please contact Nate Funari. Examples: teachers, helpers, nursery, Awana, etc. Examples: singers, guitarists, drummers, etc. Examples: presentation, sound, photography, etc. Examples: marketing and communication, curriculum development, bike tour planning, etc. Interested in joining one of our teams? Click below!